Most nursing home staffers and administrators are caring, conscientious individuals who want to provide excellent care to their residents. However, nursing home abuse is still too common in and around Chattanooga. And even when there's no abuse, there is often neglect brought on by corner-cutting and money-saving policies. Elder abuse lawyer Herbert Thornbury knows how devastating such abuse is. And while legal action can pursue compensation for such abuse, it's vital that any abuse or neglect is discovered as early as possible. You should always be vigilant for signs of abuse and neglect, even if your loved one is in a prestigious, reputable facility. If your loved one has suffered neglect or abuse in a Chattanooga, Tennessee-area nursing home, our elder abuse attorney wants to speak to you. Please call Herbert Thornbury, Attorney at Law today at 423-443-3973 for a free consultation. One of the best things you can do to protect your loved ones is to visit them frequently. Get a clear sense of their environment, talk to the staffers who work with them, get to know their friends in the facility. By gaining a clear sense of what your loved one's daily life in the nursing home is like, you'll be well-positioned to spot any signs of abuse and neglect. Again, it's important to realize that elder abuse and neglect can occur at any nursing home, even those you've researched extensively and that come with excellent reviews. Whether it's a rogue staffer or more systemic issues, abuse and neglect is not confined to rundown facilities. Put simply, abuse and neglect isn't your fault. You and your loved one can do everything right, conduct all the necessary research, find the right facility and you can still find yourself dealing with the aftermath of horrific abuse. In this situation, you need our experienced nursing home abuse attorney to pursue the justice and compensation your loved one deserves. 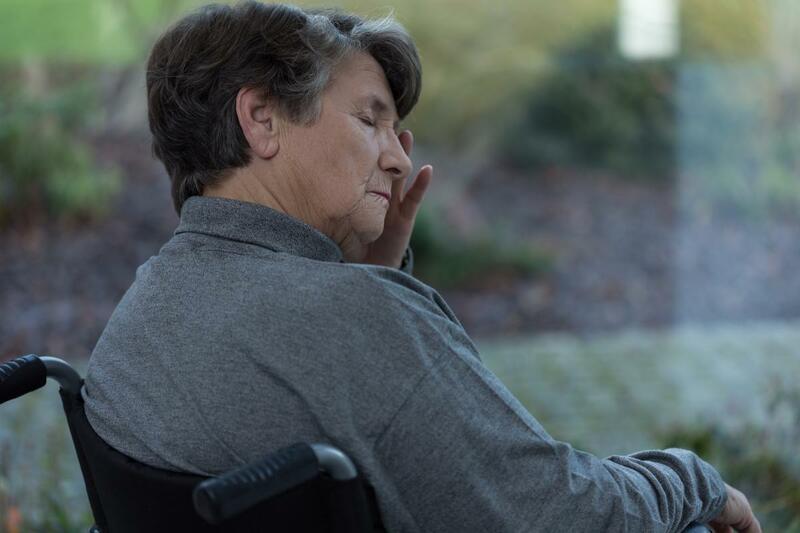 If you want to speak to our experienced Chattanooga, Tennessee nursing home and elder abuse attorney about your case, please call Herbert Thornbury, Attorney at Law today at 423-443-3973 for a free consultation.